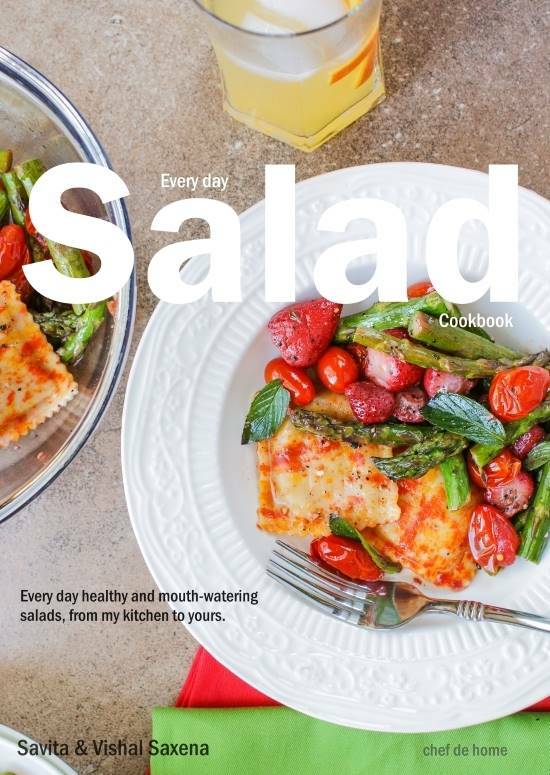 My first cookbook, Every Day Salad Cookbook, is available for purchase on Google Play and Amazon!! With this cookbook, I’m adding a flavorful bouquet of salads to your recipe repertoire - try one new salad every day of the month! Finally!!! The long wait is over! Today, I can add one more tag "author" in my blogging resume! My passion for cooking not just made me a “foodie”, but has consistently pushed me to cook thoughtful, healthy and more flavorful! Salads are so much part of our daily meal that I wanted my first cookbook to be all about, our every day salads. 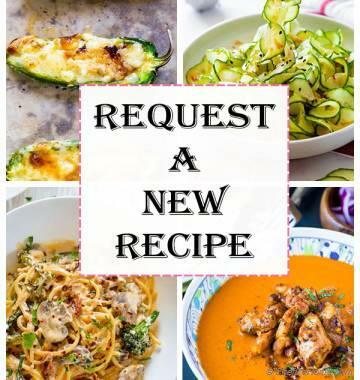 This cookbook provides simple, healthy, and delicious solution to one of the biggest dilemmas in our increasingly busy lives: how to eat healthy yet filling for lunch and also keep the momentum going? 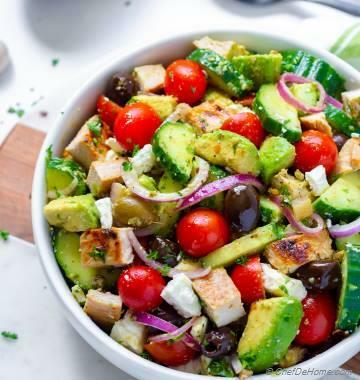 A well-balanced lunch or dinner salad, every day, can help us eat daily recommended servings of vegetables and fruits, plus will let us enjoy our favorite guilty-pleasure foods once-in-a-while! For a salad to work and be interesting, it has to be thoughtful, not boring or lame! 2. Never repeated again in same week. 5. Should serve at-least 1 servings of fruit and 1-2 serving of veggies. More the better! But a salad doesn't have to be all veggies. All recipes in this book have been prepared keeping same thoughts in mind! 1) Each salad comes with it's own unique dressing recipe! 2) All Salad Recipes accompany one or more colored pictures of the final Salad and dressing! 3) This cookbook has been categorized in four sections - Legume Salads, Chicken Salads, Vegetarian Salads, and Pasta Salads! In other words, there is a salad for everyone! 4) Majority of salads in this cookbook are gluten free. For pasta salads, consider using gluten free pasta such as Buckwheat Noodles. 5) Most of recipes in this book use moderate amount of oil. It might seem less, but you don’t need a lot of oil to make salads delicious! This Cookbook is only sold as eBook. Right now, it is available for sale on Google Play and Amazon. Please follow the link to buy or explore more! P.S: I will be updating more Market Place links, as or when it is available on other eBook Platforms! Any thoughts or suggestions or feedback is most WELCOME! Wow !! congrats savita.Enjoy !! Sathya, thanks a lot, my friend! Wow Savita! I had no idea you published a book!!! CONGRATS girl and wishing you all the success!! Ami, thanks for beautiful words :) I appreciate it. Manali, it is totally okay! we all have pretty busy schedules! In-fact, I'm so glad you stopped by and acknowledged! it means a lot! thank you so much! thanks, Kimberly!! :) unfortunately, I'm not planning a hard-copy for this book! but many thanks for showing interest!